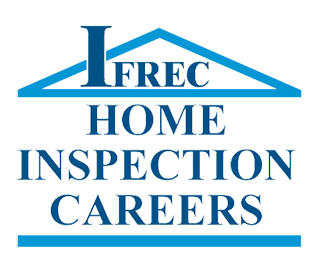 A dream of being self-employed, no job elimination worries and an unlimited earning potential is no longer a dream – today is your opportunity to become a professional licensed home inspector. Professional home inspectors come from all walks of life- engineers, construction, college students, veterans – those with an entrepreneurial drive and seeking a way to become financially independent.  IFRECInspect, a wholly owned subsidiary of IFREC Real Estate Schools, is the premier home inspection school offering the state mandated 120 hours in a live instructor led presentation including 2 onsite inspections – a hands on approach to hone those skills not available in online courses. A dream of being self- employed, no job elimination worries and an unlimited earning potential is no longer a dream – today is your opportunity to become a professional licensed home inspector. Classes are limited to 15 students. Enroll now! 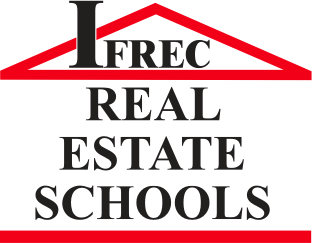 Today’s buyers, sellers, real estate firms, property management companies, mortgage companies, banks, title insurance agencies, insurance companies are all your potential client base who use the services of professional, qualified, licensed home inspectors. Business is booming! NEVER AVERAGE • ALWAYS EXCEPTIONAL! First and Most Important – Select your school and your class date. Take and pass a DBPR 120 hour approved course. Pay attention. Ask questions. Find a study pal. Take your end of course exam. PASS IT! Sit for one of the state approved exams. PASS IT! Submit licensing application to DBPR. This application is used by individuals who have taken and passed the National Home Inspector Examination (NHIE) given by the Examination Board of Professional Home Inspectors (EBPHI). EXAMINATION: Individuals seeking licensure as a Home Inspector must first take and pass the National Home Inspector Examination (NHIE). EDUCATION/EXPERIENCE: The applicant must demonstrate proof of completing a course of study approved by the department of not less than 120 hours that covers the 8 components of a home and has passed the examination required by the department. This is not a complete listing of educational and experience requirements. Please see the application instructions page for complete information. FINGERPRINTS: An applicant must have a background check as part of the licensing process. To learn more about fingerprinting, please visit our fingerprint FAQS. INSURANCE: Applicants are required to attest that they have obtained commercial general liability insurance in the amount of $300,000. FEE: Pay the required fee as provided in the application, payable to the Department of Business and Professional Regulation. APPLICATION: Complete the application by selecting the “Printable Application” link at the bottom of the page. MORE INFORMATION: Learn more about this profession’s application requirements.